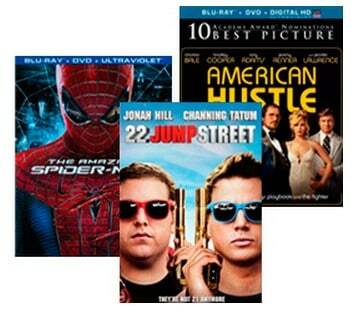 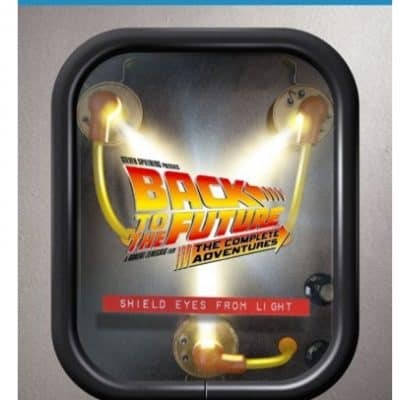 Buy One Blu-ray or DVD at $4.99 and Get One FREE! 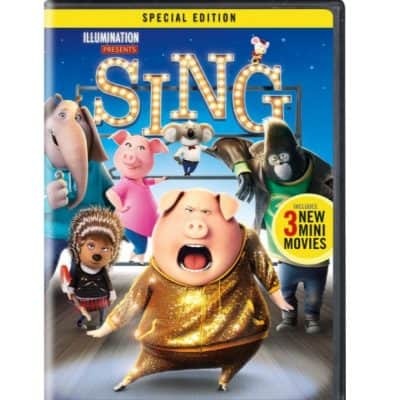 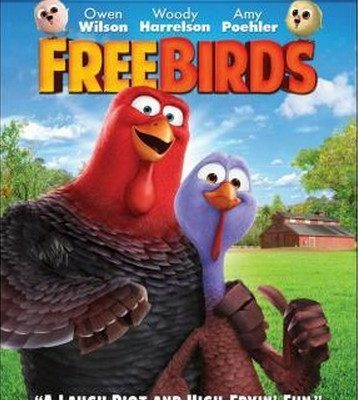 Free Birds DVD only $3.99, FREE Shipping Eligible! 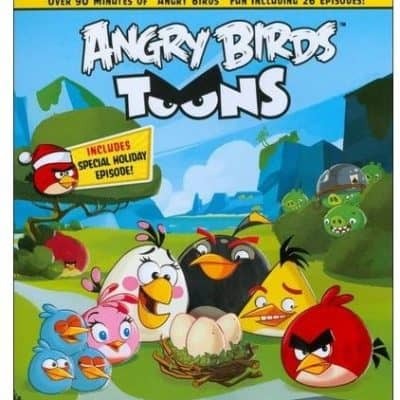 Great Thanksgiving Movie for the Family! 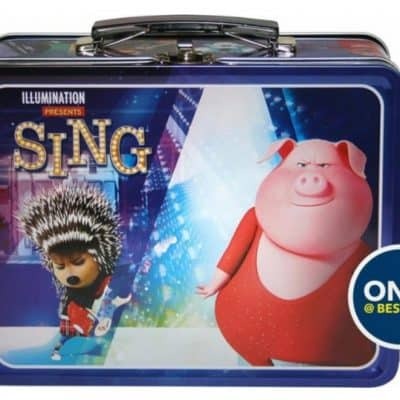 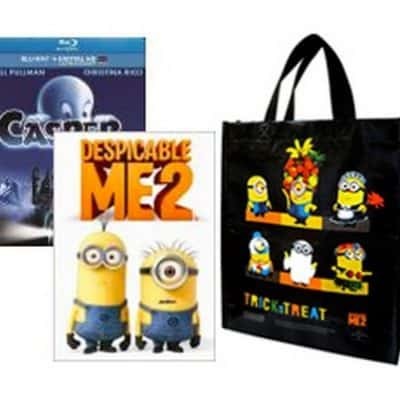 Free Minions Halloween Bag With DVD or Blu-Ray Purchase (Prices as low as $4.99)! 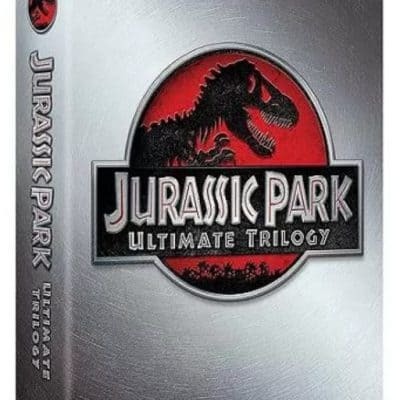 Save 70% off Jurassic Park: The Ultimate Trilogy, Free Shipping Great Gift Idea for Dad! 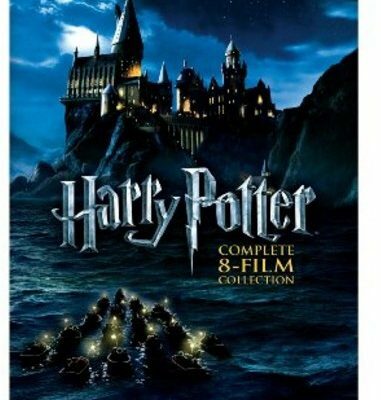 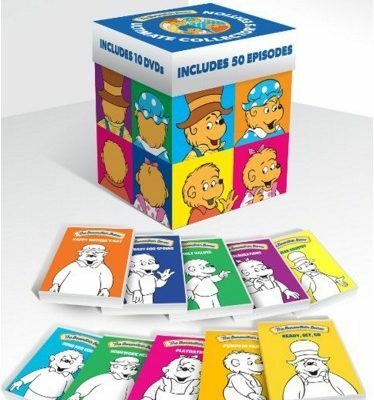 Buy One Blu-ray or DVD and Get One FREE! 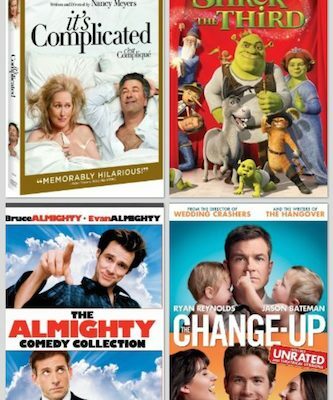 $4.99 Each + FREE In-Store Pickup! 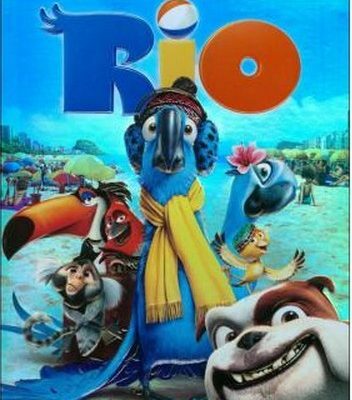 Free Birds Blu-ray/DVD only $4.99 (DVD only $2.99), FREE Shipping Eligible! 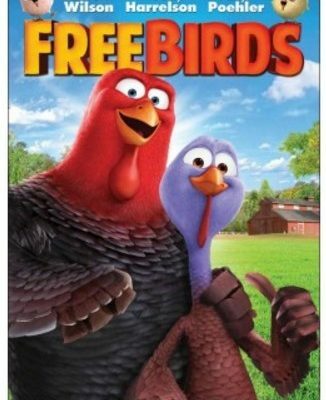 Free Birds Blu-ray/DVD only $5.99, FREE Shipping Eligible!